We’re very happy you’re considering martial arts at MKG! If you're done exploring our website just make sure you can take at least 2 classes per week during the hours listed below, then use one of the contact forms to Get Started. We'll take it from there! If you're seriously interested in our school access our full schedule, curriculum, student handbook, a full class video online and more right now. Once you contact us come back here. 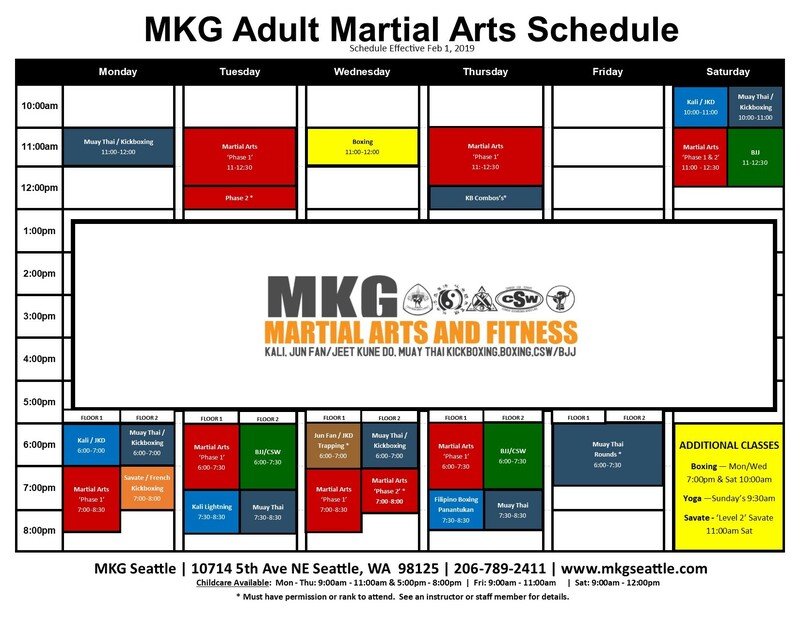 Here are a few items suggested for your first class at MKG Seattle. Click the button to learn more! We’ve compiled a few items suggested for your intro and essential for all your Adult Martial Art classes at MKG. Remember, you’re here to have fun! And whether you’re a beginner or veteran, nobody is perfect. Keep an open mind for constructive criticism and be coach-able. No matter how hard the work-out, tell yourself you can, and you will! We recommend a flat, hard-sole shoe such as: Chuck Taylor’s, Vans, Inov8, or Reebok Nano, to name a few. Please avoid Shape-ups or any type of shoe of that nature or squishy-soled athletic/running shoes.  Some classes you may also choose to be bare-foot, like Muay Thai. We run, jump, squat, lunge, and much more. Be sure and wear comfortable clothing with some kind of Lycra or stretch to it so you are able to do these movements without being restricted by your clothing. Regardless of your ability, hydration is a key part in your recovery and health! We provide water coolers to fill up your bottles, so no excuses. Along with water, we suggest a protein shake of some sort to help with the recovery process for after your workouts. This will vary by class. When you first start we will provide gloves and kali sticks if needed. At our school, we also have community pads to share for begginers. As you advance, you might want to purchase your own gear/ gloves/ pads/ sticks from either our North Seattle shop or online. If you have any questions, ask us. We are here to help you thrive! We have tried many different enrollment options over the years but the best deals are available the same day as your first lesson. Come prepared. We have many options to choose from. Martial arts will help you change your life for the better. If MKG Seattle seems like a place you might enjoy the first step is always the hardest for new members to take but it's really very simple. Contact us below or call us at (206)-641-9854.